Omar Almasri looks at the recent period of change and revolution for Tunisia, Libya and Egypt. We head to Africa as Omar Almasri looks at football in Sudan. Omar Almasri looks at football in one of Africa’s most troubled countries. 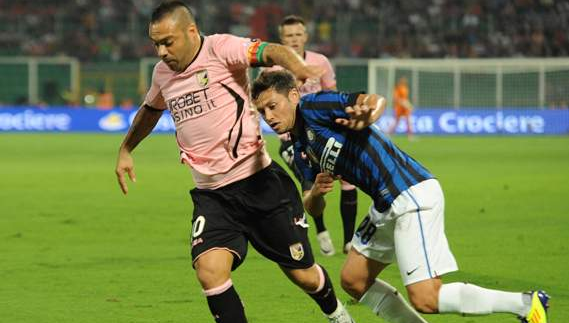 Serie A is back, albeit belatedly, and Omar Almasri goes through the first week’s scores. Serie A kicks off this weekend and Omar Almasri looks at the sides that will be looking to occupy the top positions come May.